On the bank of the James River, The Rowe is one of an architecturally sophisticated group of late 18th-century three- and five-part houses adapted from Palladian models as interpreted in 18th-century English architectural pattern books. The north wing predates the rest of the house and may have been in existence before 1779 when the property was owned by David Minge. The house apparently was expanded to its present form by Minge’s son George Hunt Minge before his death in 1808. 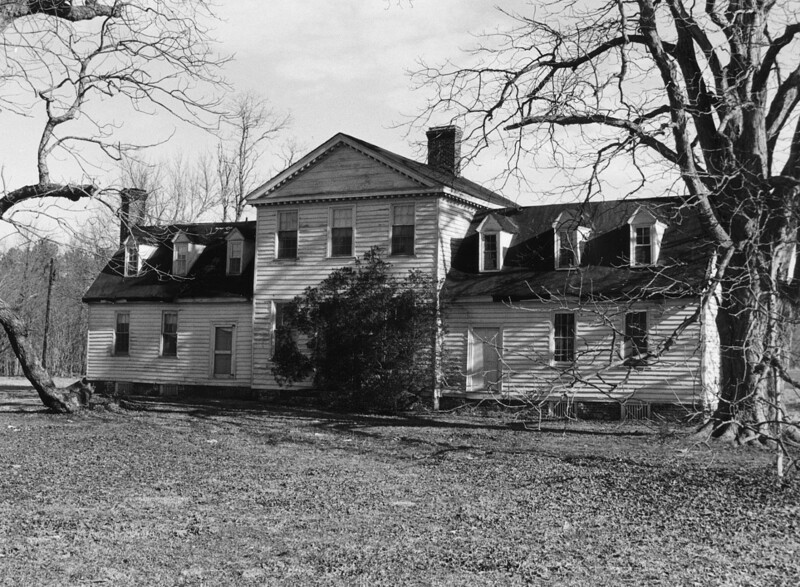 Following the precedent of Williamsburg’s Finney house, The Rowe features a three-bay, two-story, pedimented center section flanked by lower wings. The format provides a convincing formality for what is otherwise a small house. At the time of its listing, The Rowe was unoccupied and in deteriorated condition. The Rowe was delisted in 2008, after a 2007 site visit revealed that the house was no longer extant.